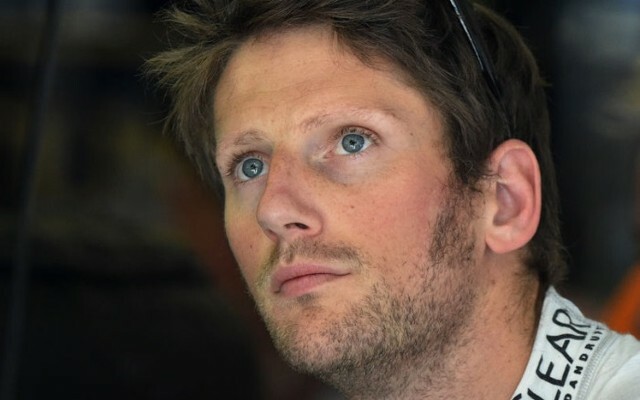 F1 driver Romain Grosjean paid tribute to stricken F1 racer Jules Bianchi and offered his homage through his new helmet design. The Sebastian Vettel camp has denied claims the quadruple world champion's 2015 helmet livery is based on a design once worn by the great Michael Schumacher. Publications including La Gazzetta dello Sport (Italy) and Germany's Sport Bild had made the link between Vettel's new white design and an almost identical one reportedly worn by his mentor and idol Schumacher in his karting days in the mid 80s. But Jens Munser, the designer behind Vettel's multitude of liveries, says he and the 27-year-old driver devised the 2015 helmet without Schumacher in mind. "We deliberately kept the design simple," he told Sport Bild. "We liked his provisional helmet from the first Ferrari test at Fiorano, and Sebastian wanted to add the German colours so that he is better recognised," Munser, who also painted the great Schumacher's latter red helmets, added. Vettel's assistant Britta Roeske confirmed that the helmet was designed without either the new Ferrari driver or Munser having any knowledge of Schumacher's mid-80s karting livery. Munser continued: "The off-centre stripe running from front to back was my suggestion. "I originally wanted the helmet divided in two different colours. But we both liked the white helmet Sebastian used in November so much that we kept it." Interestingly, the red used for Vettel's new tricolour stripe and the famous red of Schumacher's famous latter designs is an identical huge, given that Munser painted both driver's F1 helmets. Jules Bianchi got into an accident at the 2014 Japanese Grand Prix in October 2014. Biachi was put in a medically induced coma following the catastrophic accident. On Nov. 29, Bianchi’s family has released a statement to inform the public that the Marussia driver has already woken up from coma but is still unconscious. Since waking up from coma, Bianchi had been transferred to his home town in Nice, France. Bianchi’s condition then was said to be critical yet stable. 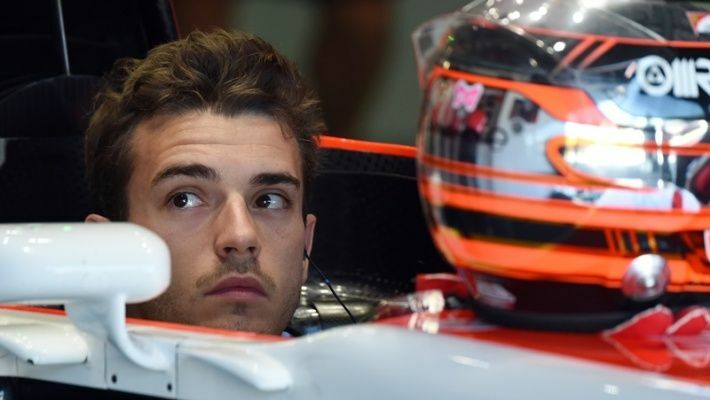 In December, Bianchi’s family has shared another update on the condition of the 25-year-old Marussia driver. The statement said that Bianchi still remains unconscious. However, he is able to breathe on his own. Bianchi is currently at the Le Centre Hospitalier Universitaire de Nice to continue his rehabilitation program. Meanwhile, Vettel’s new helmet design has recently made its debut during the pre-season test in Jerez, Spain. The new design's vertical lines depict the German flag. Although Vettel didn’t explicitly say that his new helmet is a tribute to compatriot German racing legend Schumacher, people speculated that the Red Bull driver wanted to pay tribute to Schumacher. However, German news outlet Sport Bild refuted the report and said that the new design only resembled Schumacher’s previous helmet by accident. 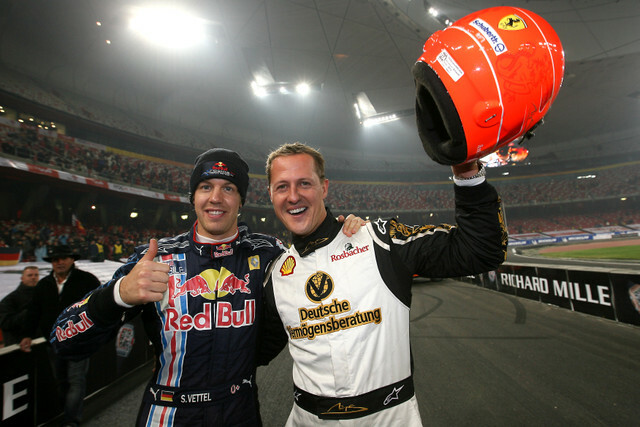 Vettel’s designer Jens Munser said that they had no idea what Schumacher’s old karting helmet looked like. 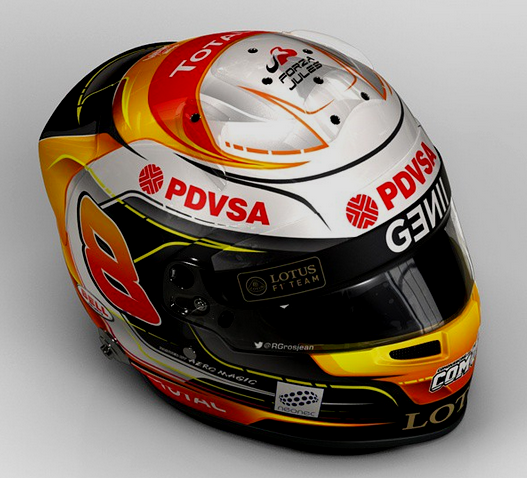 “To say that the design is based from Schumi’s old helmet design would be somewhat exaggerated,” Munser said. Schumacher is still battling for his recovery after suffering head injuries following a skiing accident in December 2013. Schumacher is currently in his Swiss Villa in Lake Geneva where he is continuing his rehabilitation treatment.